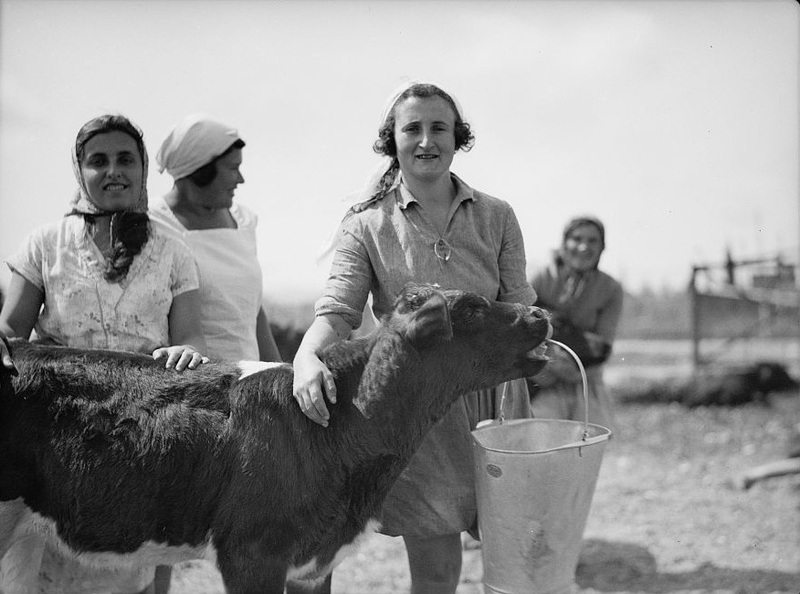 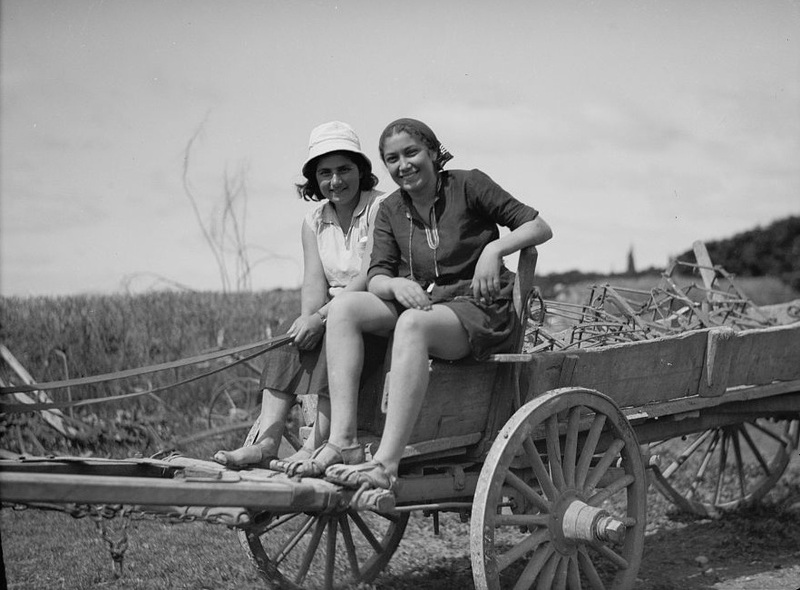 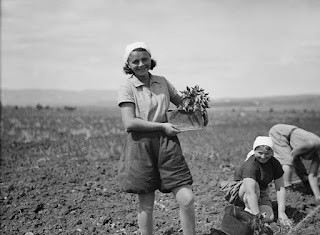 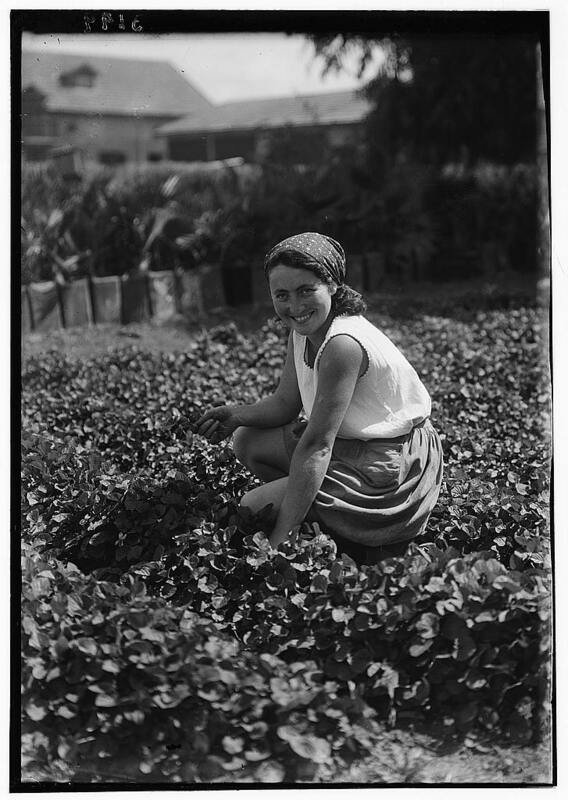 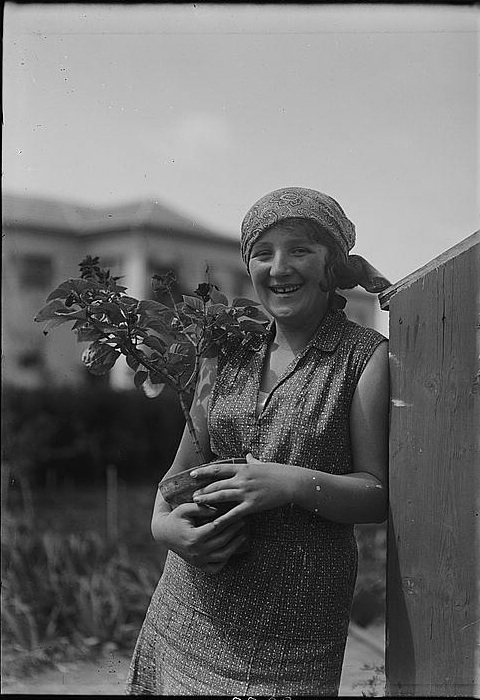 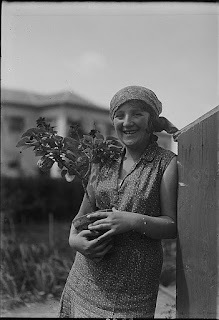 The young women of Nahalal's "Girls' Agricultural Training School" thank you for not letting them be forgotten. These pictures were taken approximately 90 years ago. And thank you for visiting Israel Daily Picture. Please encourage your friends to subscribe.